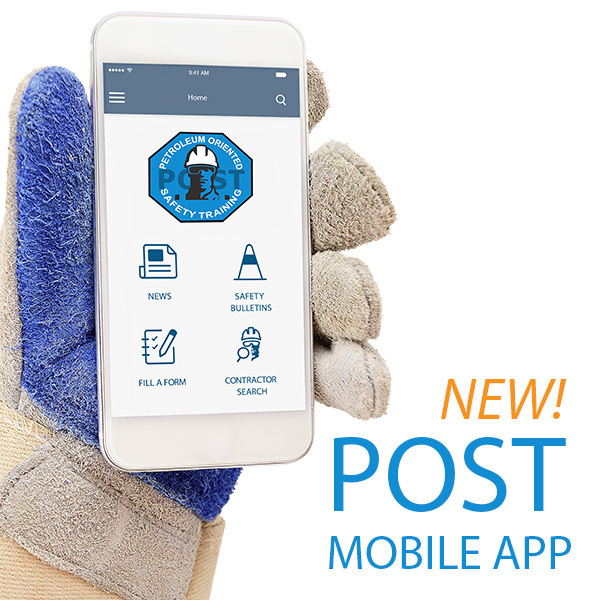 POST has developed a collection of safety reminders that can be helpful on job sites. 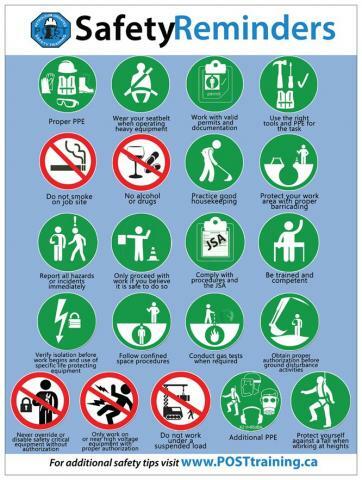 The POST Safety Reminder Poster is 18 x 24 inches, and they are ideal for posting on site trailers or office bulletin boards. Check out our Resources page for more safety resources.